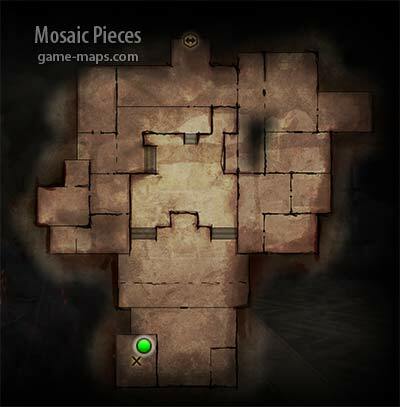 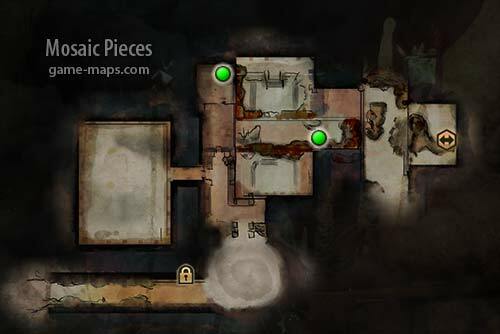 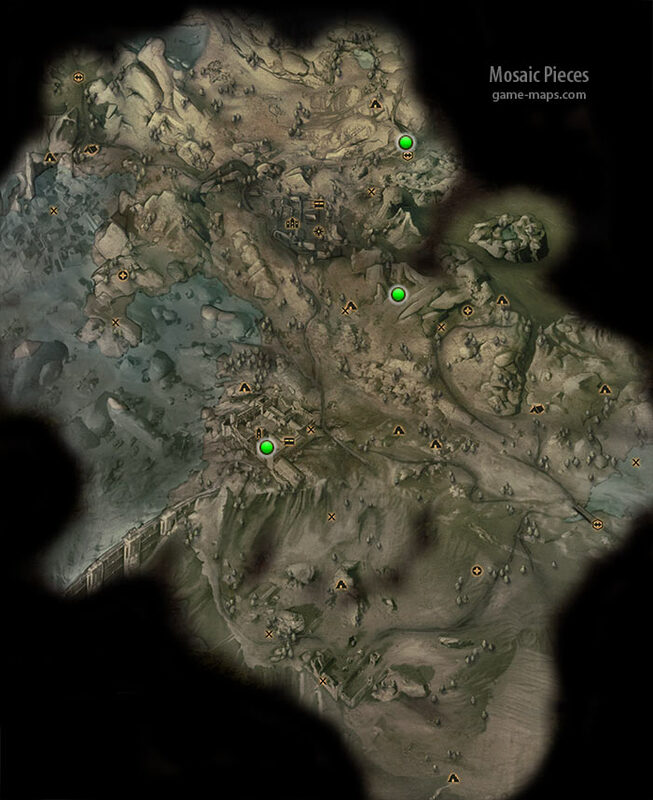 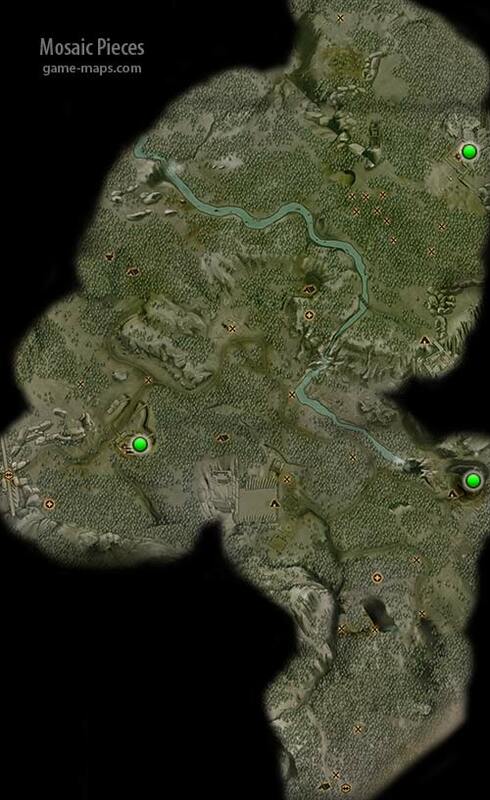 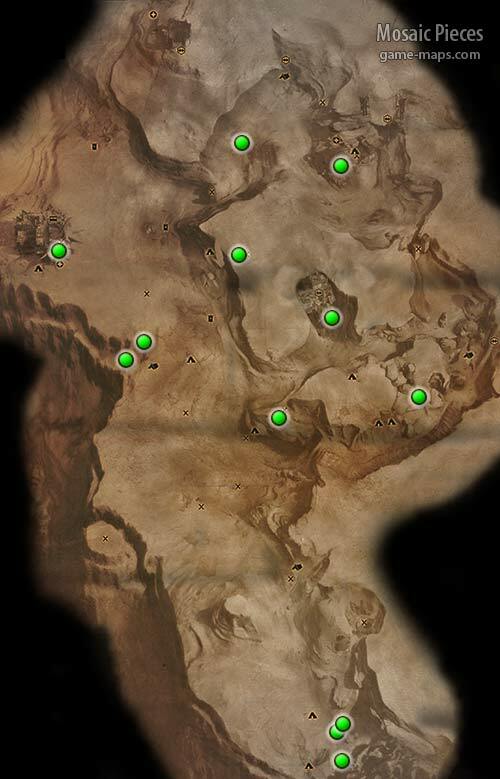 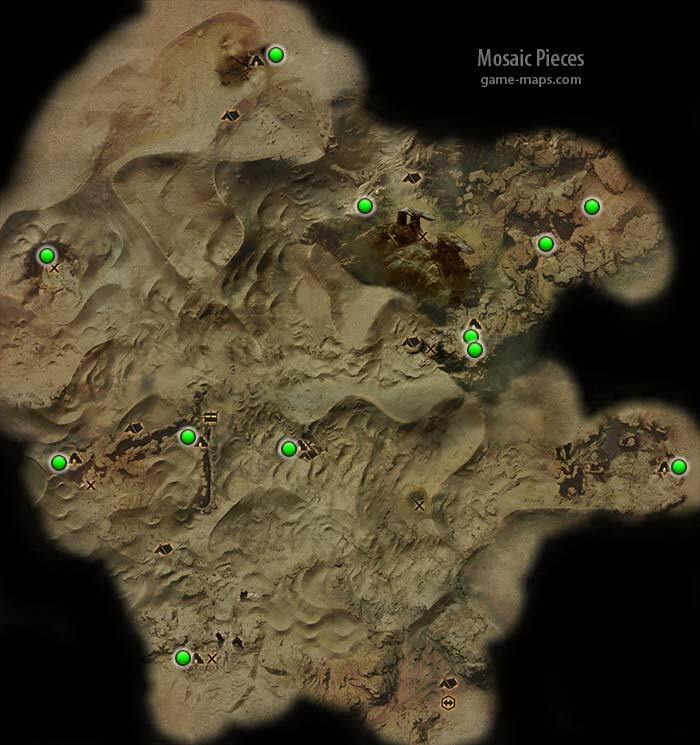 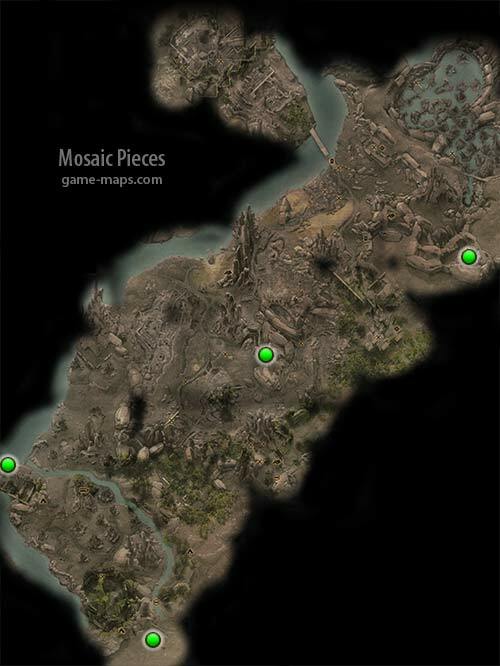 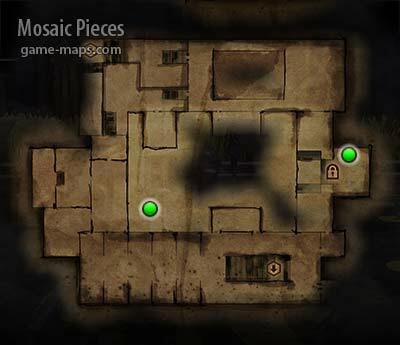 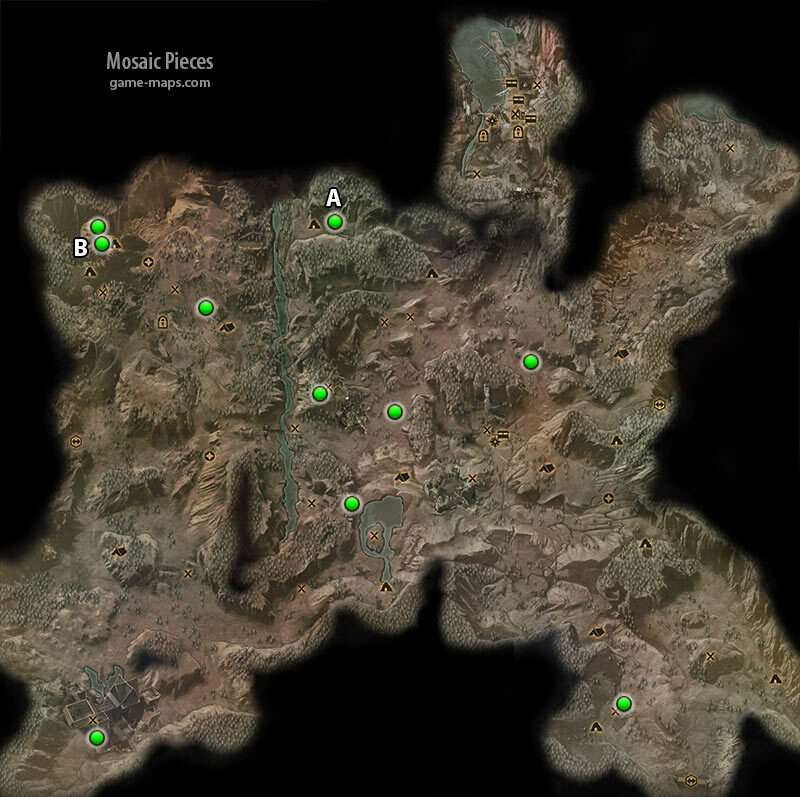 Mosaic Pieces in Dragon Age: Inquisition Locations of Mosaic Pieces in world of Thedas, each Set got 12 Pieces. 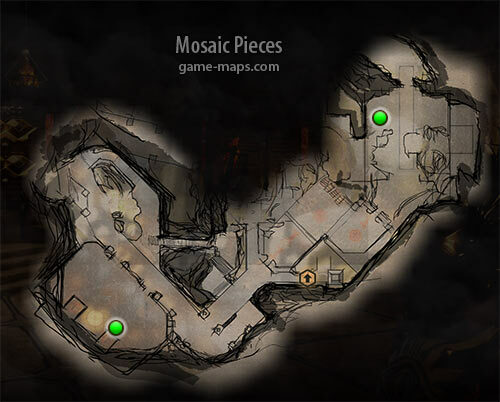 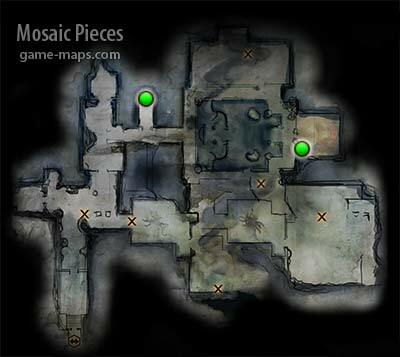 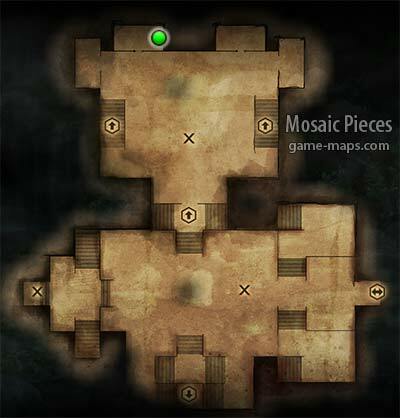 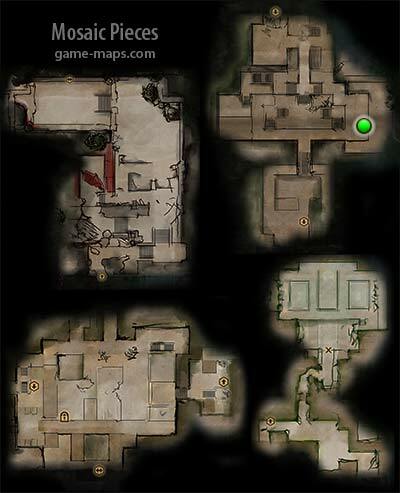 There are five mosaic sets: The Fall, Invasion, Sacrifice, Freed Are Slaves and Archdemon. 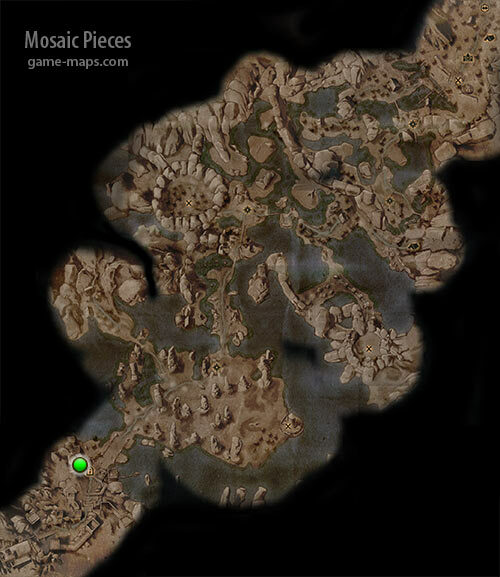 For precise location of Mosaic Pieces, please visit page for specific zone. 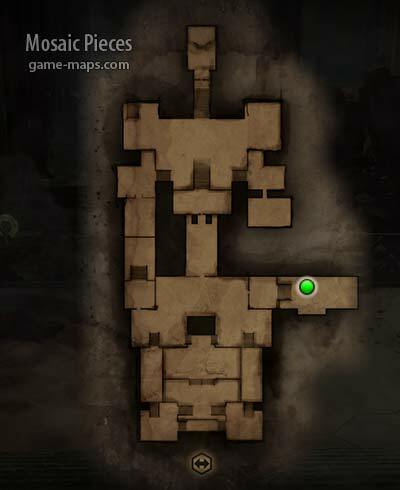 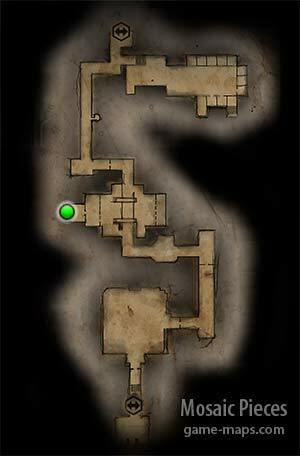 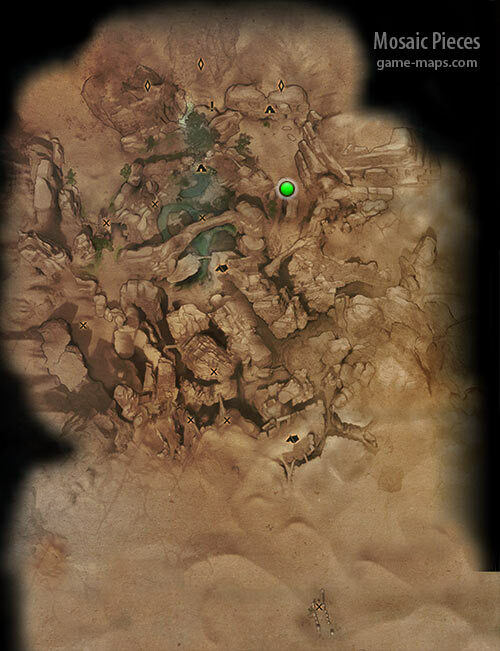 Inside dungeon before puzzle on left side from entrance.